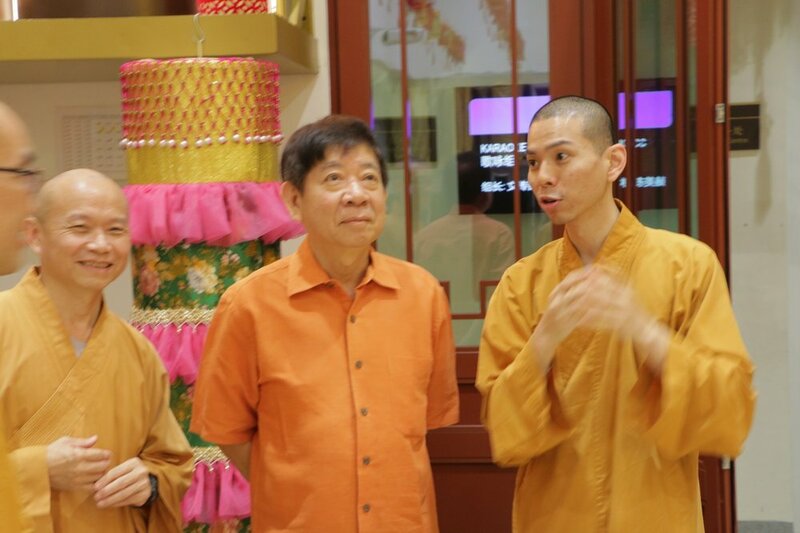 We are most honoured to have Minister Khaw visit the monastery tonight. 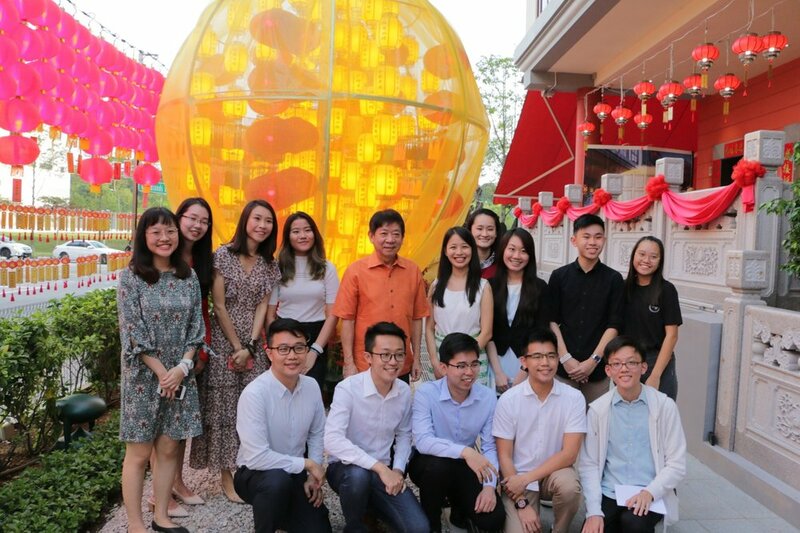 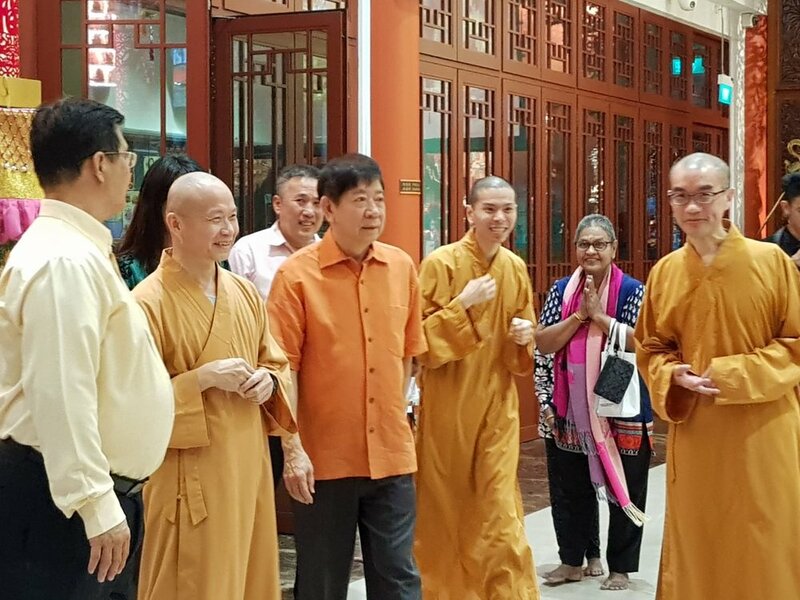 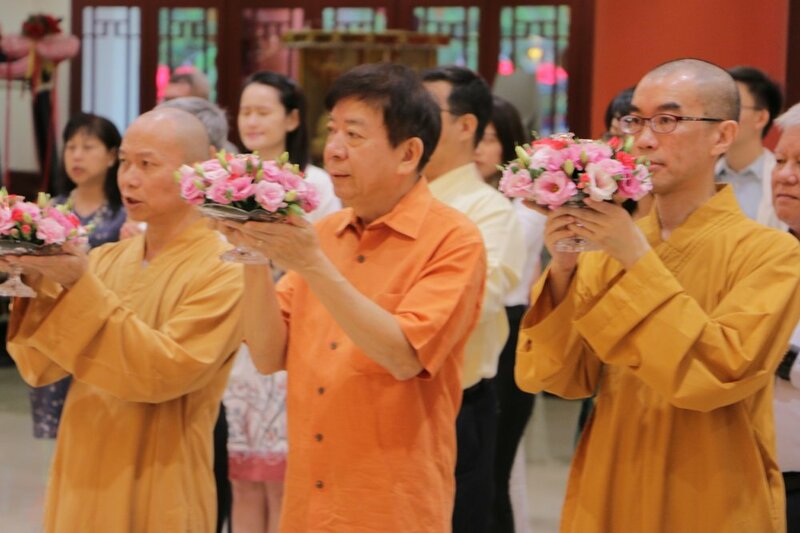 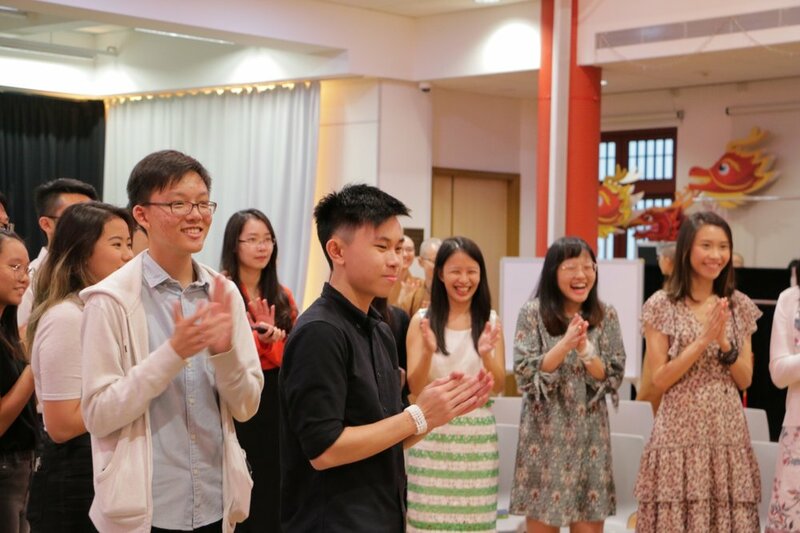 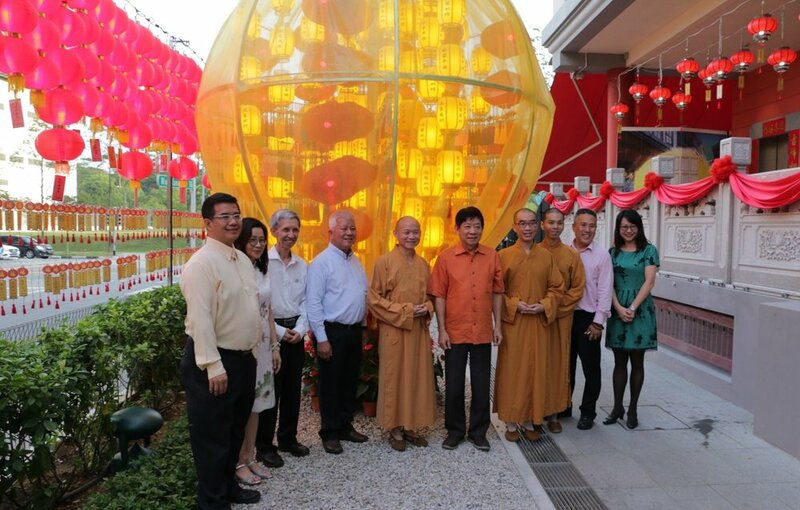 Besides viewing the Family Lantern, Minister Khaw also shared his valuable life experience with the youths of BW Monastery on living a fulfilling life. 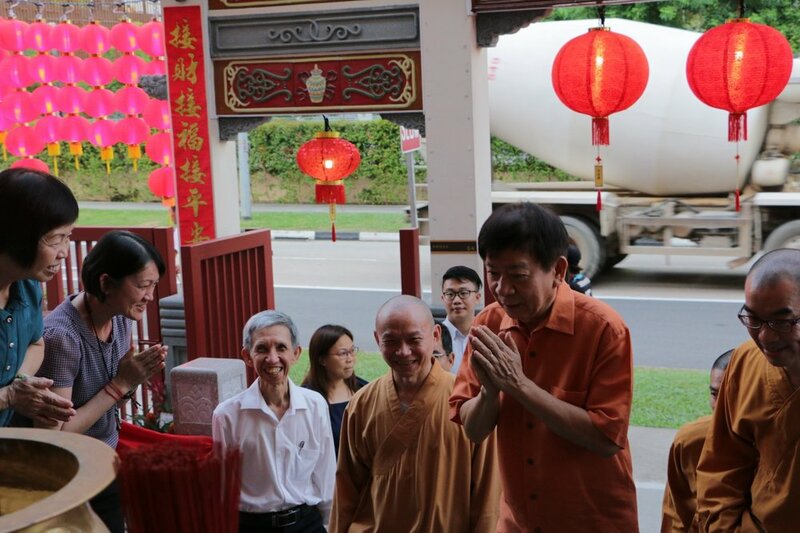 Thank you very much to Minister Khaw, may you be healthy and happy in the new year!